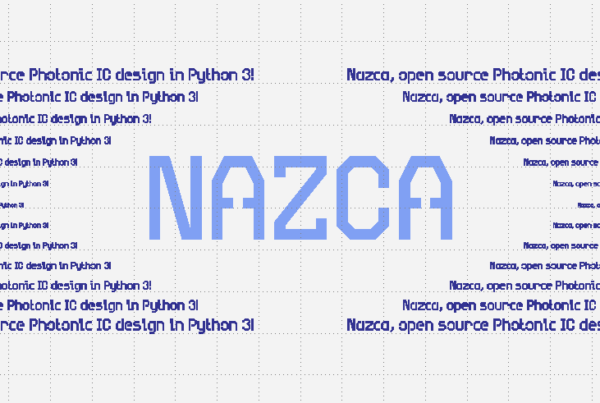 Adding the Nazca logo to a layout design is very simple. By default the Nazca logo will appear in layer 1 (the ring), layer 2 (the box – the area of the logo) and layer 3 (the Nazca manos aka bird). 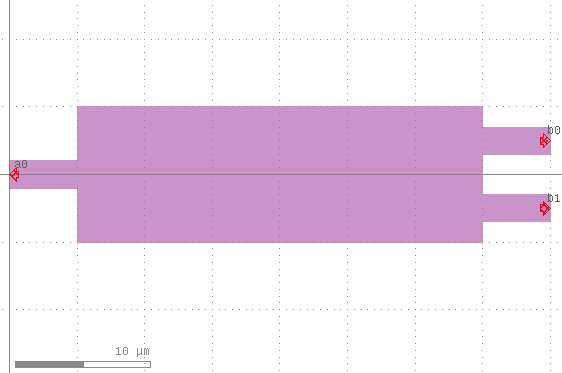 For better visualization use demofab_klayout_colors.lyp to view the mask export in KLayout. We would appreciate if you could add the Nazca logo to your designs. Feel free to send us pictures with your design. You can change the layers of the logo by using layers dictionary. You can also set a unique name of the logo by specifying cell_name.